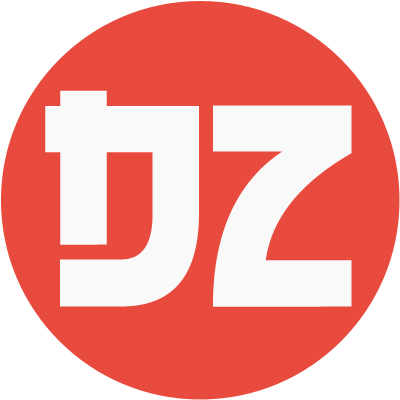 Top 20 Most Anticipated Fall 2018 TV Anime – Desuzone '+g+"
In the upcoming fall, we give attention to the To aru Majutsu no Index III. Our long wait finally come, less than a month we can meet Index again. Moreover, the return of Jojo, Sword Art Online and Fairy Tail awaiting us. 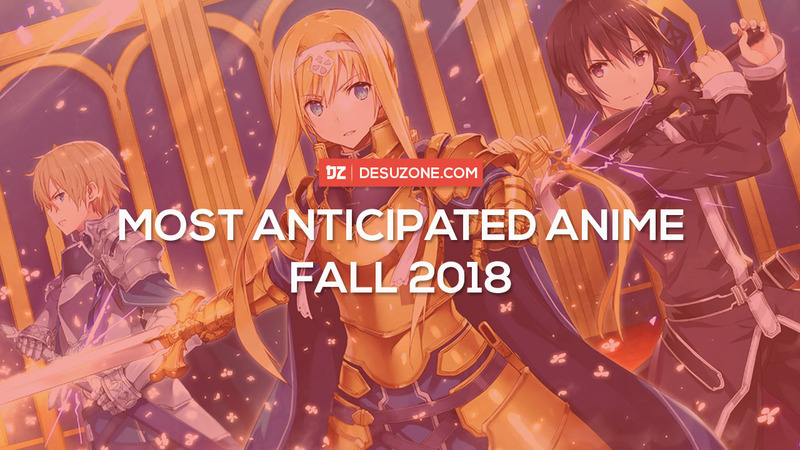 As usual, Charapedia make a poll for Most Anticipated Fall 2018 Anime. For you, which series you anticipated most? Or you aggred with the poll result. Here are the result. 19. Uchi no Maid ga Uzasugiru!